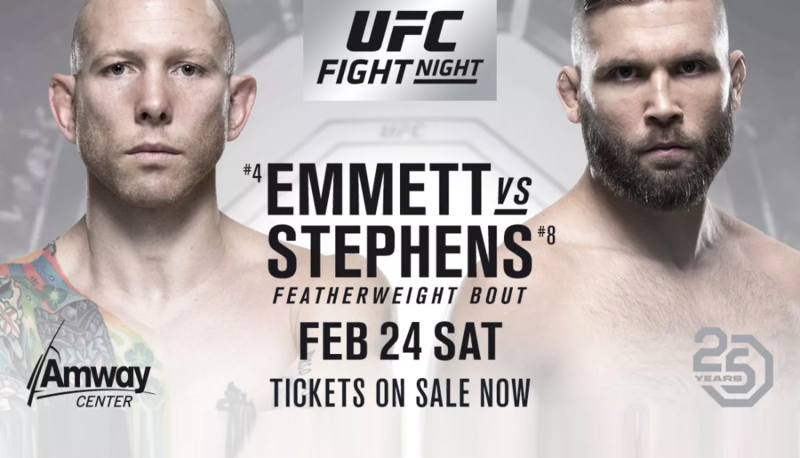 UFC on Fox 28 is back in Orlando FL this weekend with a barn burner main event between Jeremy Stephens and Josh Emmett. The event will mark the promotion’s third visit to Orlando, and first since UFC on Fox: dos Anjos vs. Cerrone 2 in December 2015. At UFC Gdansk Emmett connected with a record-setting four knockdowns in the opening round.The round was so decisive that judge Paul Sutherland awarded Emmett with an extremely rare 10-7. Jessica Andrade’s 13th appearance in the UFC is the most made by any female in company history. Tecia Torres who’s in title talk has already faced current champ Rose Namajunas in a pair of bouts. Torres claiming the decision victory in the first meeting at Invicta FC 6, and Namajunas winning the UFC rematch via the same method in 2016. Stephens makes his 28th UFC appearance, tied with Jim Miller for 2nd most in company history behind Michael Bisping (29). 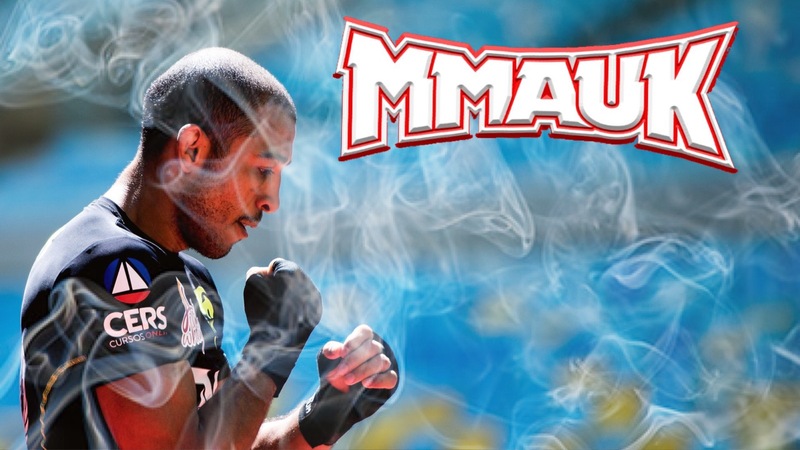 Undefeated bantamweight prospect Manny Bermudez is set to debut.This will be Bermudez’s second fight in less than a month. 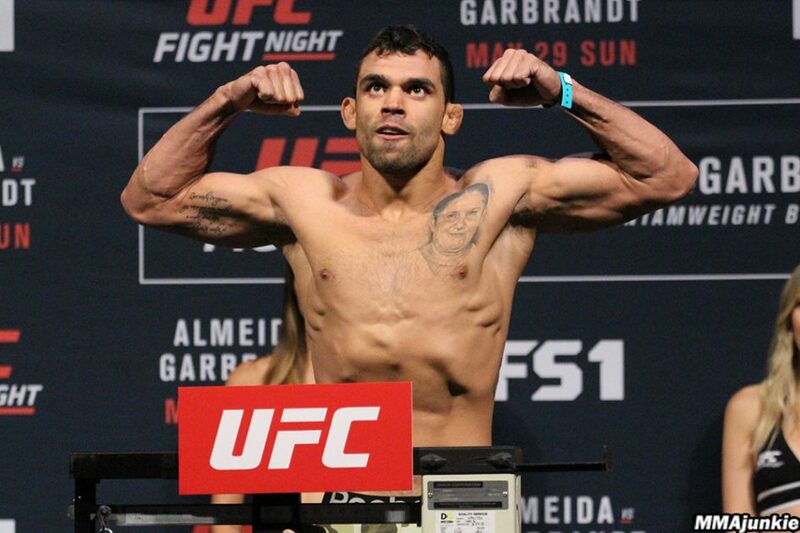 Since turning pro in 2015, he has amassed an 11-0 record with eight of those wins coming by way of first-round submission. Ilir Latifi is tied (Anthony Johnson & Volkan Oezdemir) for most Light Heavyweight stoppage victories in less than one minute in UFC history (2). UFC Orlando will be held on February 24, 2018, at Amway Center in Orlando, Florida. Update: Stephens Vs Aldo still in talks.